Baltimore will be the fourth East Coast destination added by Alaska from its Southern California focus city of San Diego since 2012. 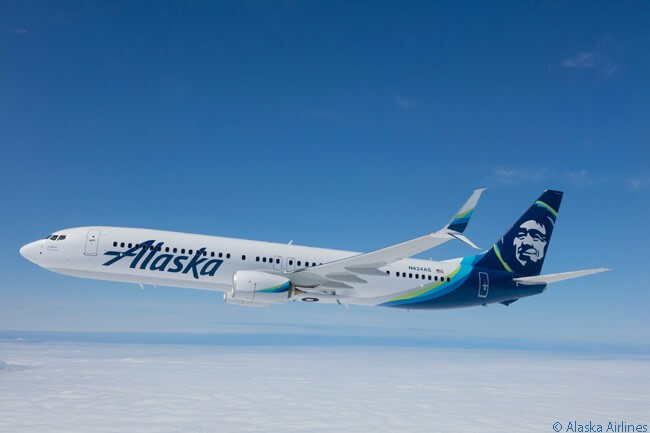 Alaska Airlines will continue its network expansion from the U.S. West Coast by adding new non-stop service between San Diego and Baltimore/Washington International Thurgood Marshall Airport on March 15, 2017. 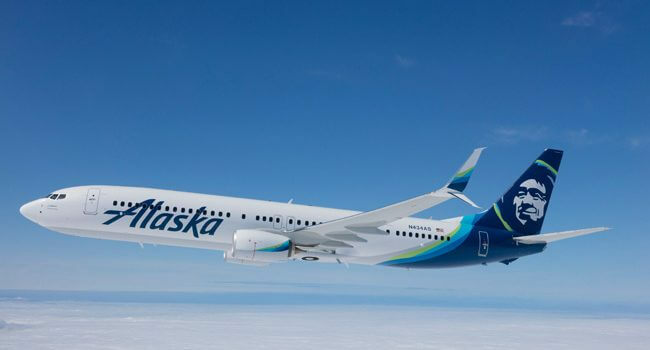 Other destinations Alaska Airlines has added recently from San Diego include Boston and Orlando, and the carrier is launching San Diego-Newark Liberty International Airport service on Monday, November 21. Alaska already serves Baltimore from two other West Coast cities, Seattle and Los Angeles. The schedule for Alaska Airlines’ new San Diego-Baltimore service calls for its flight to leave San Diego International Airport (IATA code SAN) at 10:55 p.m. daily from March 15 and land at Baltimore/Washington International Thurgood Marshall Airport (BWI) at 6:46 a.m. the next morning, local time. In the other direction, Alaska Airlines’ return flight will depart BWI at 6:15 a.m. daily from march 16 and touch down at SAN at 8:39 a.m. local time. Alaska will operate the route with Boeing 737s. Tickets for the new route are now available for booking. To purchase tickets, visit www.alaskaair.com or call 1-800-ALASKAAIR (800-252-7522 or Hearing & Speech Impaired (TTY): Dial 711 for Relay Services).